Hello Friends,On this auspicious occassion of Diwali,Today I'm here with wonderful post. We all require Antivirus for our PC to keep it secure from viruses.But unfortunately all are chargable in market.And others are trial version only.We have to renew our subscription every year and really I dislike it. 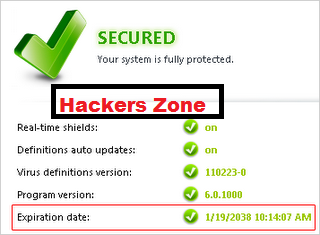 So,today I'll give you a good antivirus key which you can use till 2038....yes its really 2038. Compared with the old version of Avast antivirus, the Avast free antivirus 6.0 has a faster loading speed and lighter. 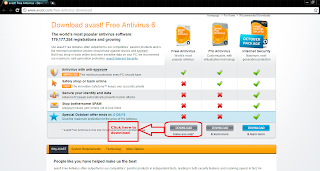 Avast free antivirus 6 now fully support for windows 64 bit version. 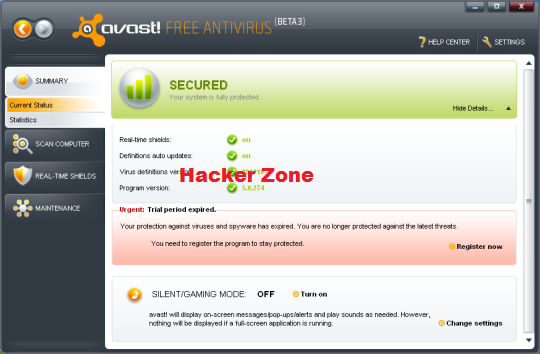 The Avast 6 support for Windows XP (Service Pack 2 or higher), Windows Vista (any Edition exclude Starter Edition) and Windows 7. WebRep, browser plugin for website reputation rating. This is combination of automatically gathered Web threat intelligence and manual user input. Site blocking, To block any website that listed in blocked list. This license is active for a very long time, because it will activate the software for more than 20 years. And apparently, the license key can also be used to Avast 4.8, Avast 5 and Avast 6. Note: When I tested this key, Avast does not block these licenses. 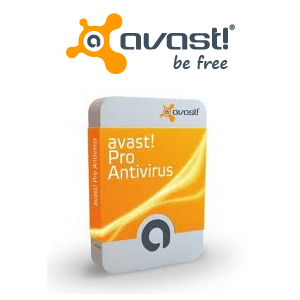 The Avast license key can be used on Avast free antivirus only and you can use the Avast free for non commercial uses only. Use the license as your own risk because there is no guarantee Avast would not block the license in the future. You can get more info and download Avast! 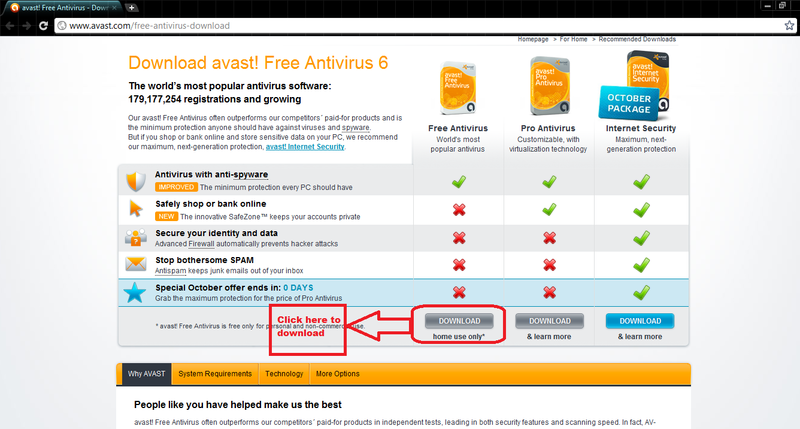 Free Antivirus 6.0 from this link . 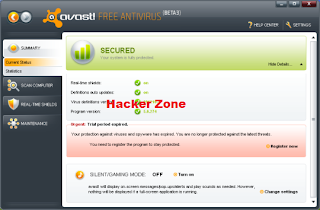 Activation Key: Friends Due to security reason and chance to block the key by Avast Team I am not posting the activation key here.But you can mention your email id here I'll mail you the activation key. plz mail me d key asap!!!!!!! i m nt able to download free avast antivirus....wt to do?? Mail Sent buddy.....check your Inbox..
plz send the act key..?? Key sent dude....check your Inbox..
i neeed key yaaaar plz send me na . . . . . Respected Sir, Please mail me the key,. Thanks for sharing, want to recommend you one great website where you can find different guides how to remove harmful malware from your browser and PC http://removalbits.com/how-to-remove-search-myway-com-redirect-virus-from-google-chrome-firefox-and-internet-explorer-adware-removal-guide/ this is the great solution because you shouldn't buy any paid software.